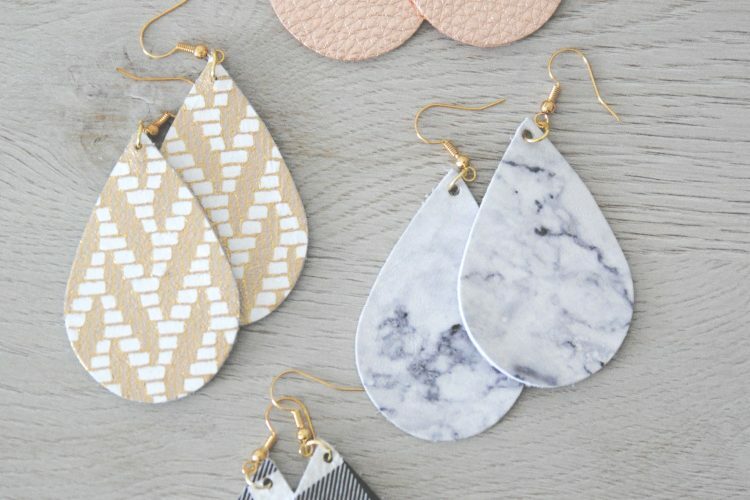 Leather earrings are all the rage right now (thank you, Joanna Gaines), and the good news is it’s easy and affordable to make them yourself. 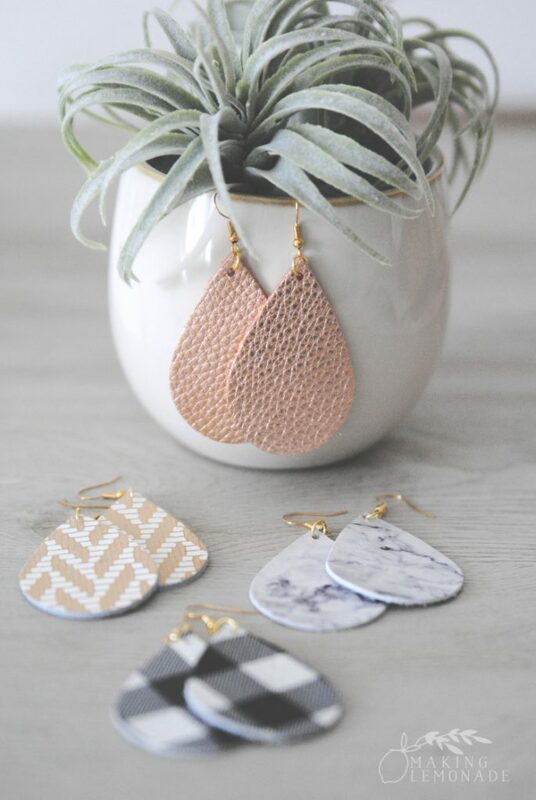 DIY leather earrings can also be used as essential oil diffuser jewelry, perfect for taking your favorite scent on-the-go. 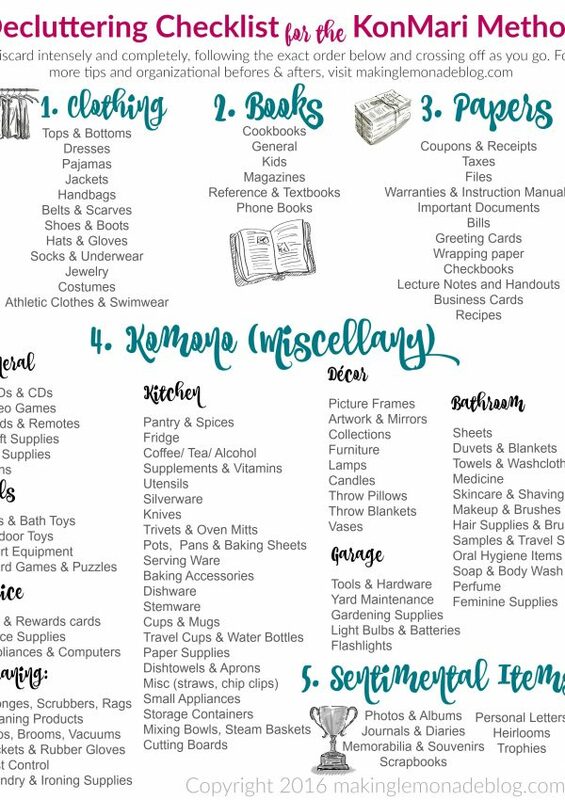 Plus, they make great DIY gifts and a fun activity for a girls’ night in. 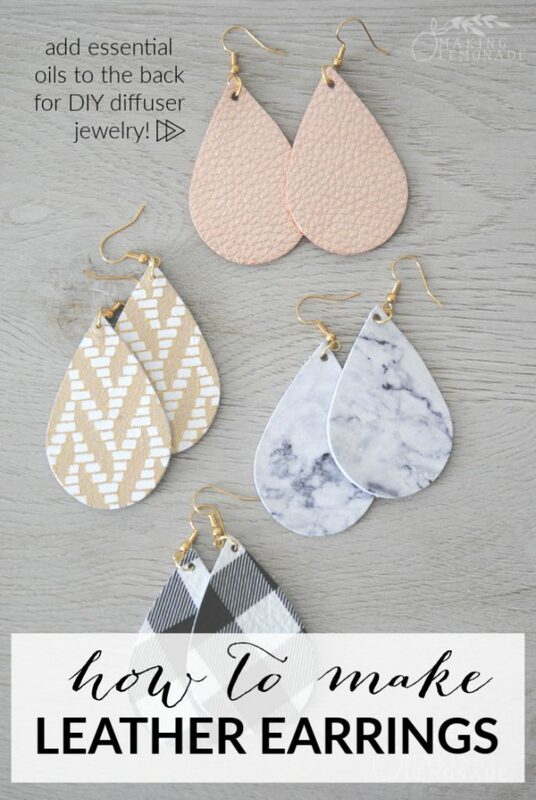 Once you get started making these easy DIY teardrop leather earrings, you might not be able to stop! 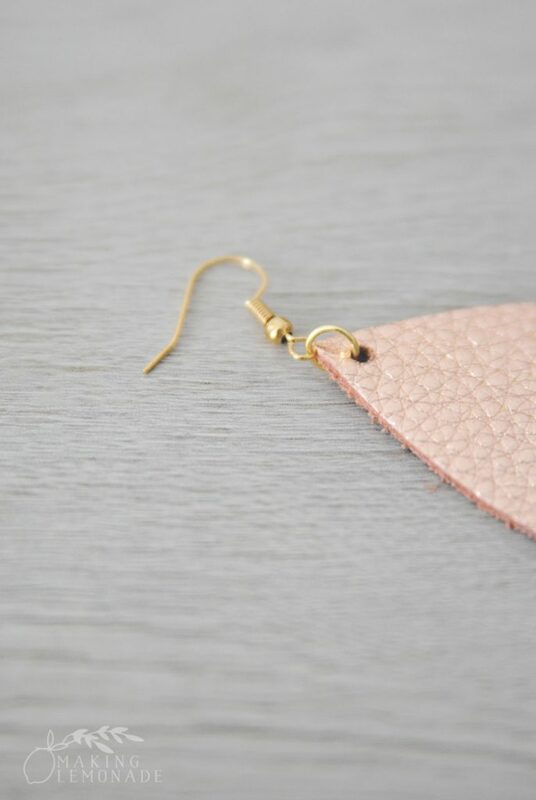 I wish I’d known how easy it was to make these stylish, on-trend leather teardrop earrings; I’d have started much sooner! 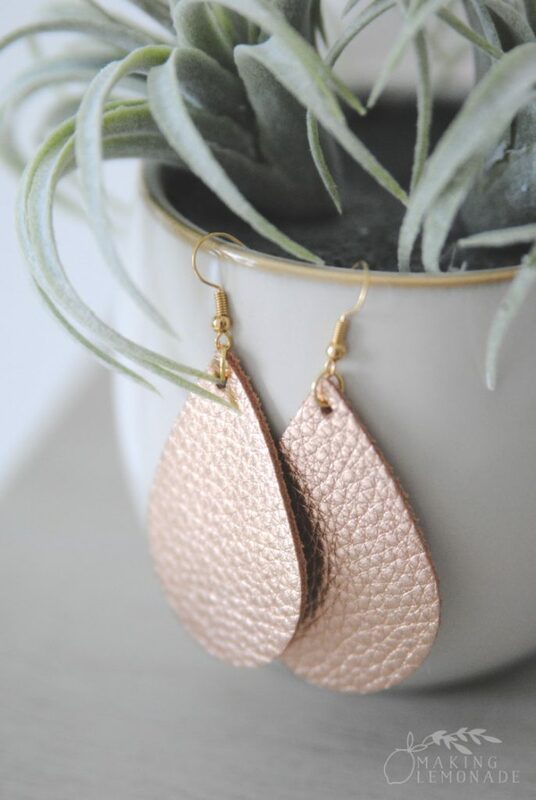 They’re so fun to wear, you can make them medium sized or large and make a statement. 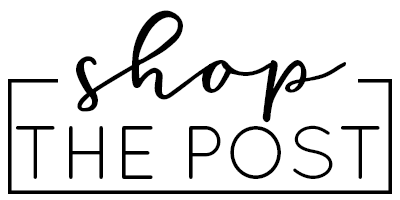 They make fantastic DIY gifts for Mother’s Day or end-of-year gifts for teachers. 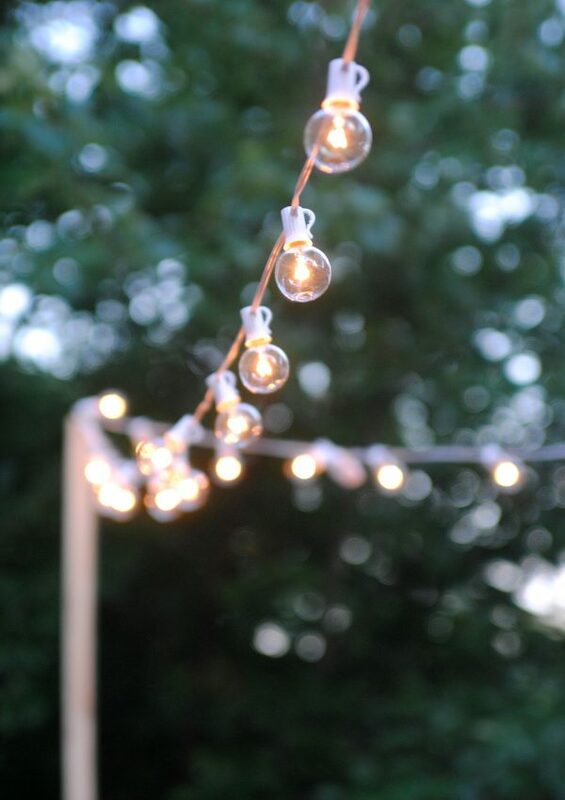 Or… how about a Make & Take night with friends? 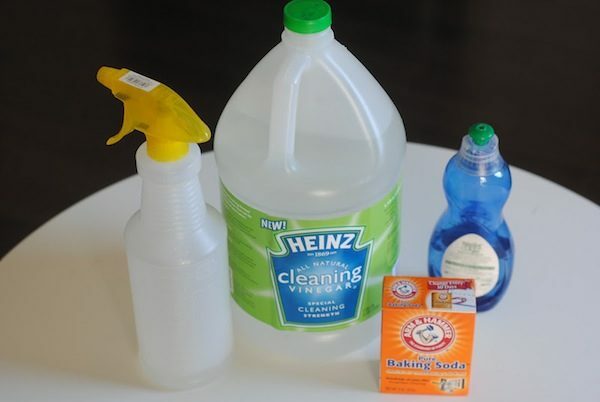 Since they’re easy and affordable, they would be a fun craft night idea! 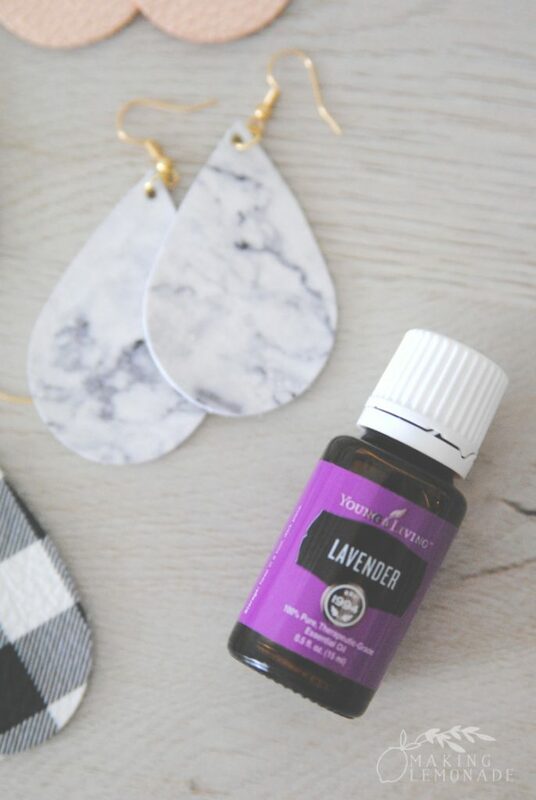 Perhaps my favorite part, though, is you can add a drop of your favorite essential oil on the back and they’ll work as on-the-go diffuser jewelry. I thought you needed a special machine to cut the leather, but turns out you can either order a bunch of pre-cut pieces on Etsy in pretty much any color you’d like or cut them yourself using a teardrop pattern cut from paper, leather scissors, and leather pieces and scraps from the craft store. Honestly, you can whip up a pair in just a few minutes! leather teardrops (order on Etsy or cut your own using leather scissors , a teardrop template cut from paper and leather scraps– often you can find these in bags at the craft store) NOTE: if you want to use them with essential oils, make sure they have a rough/ suede type texture on the back to absorb the oil. 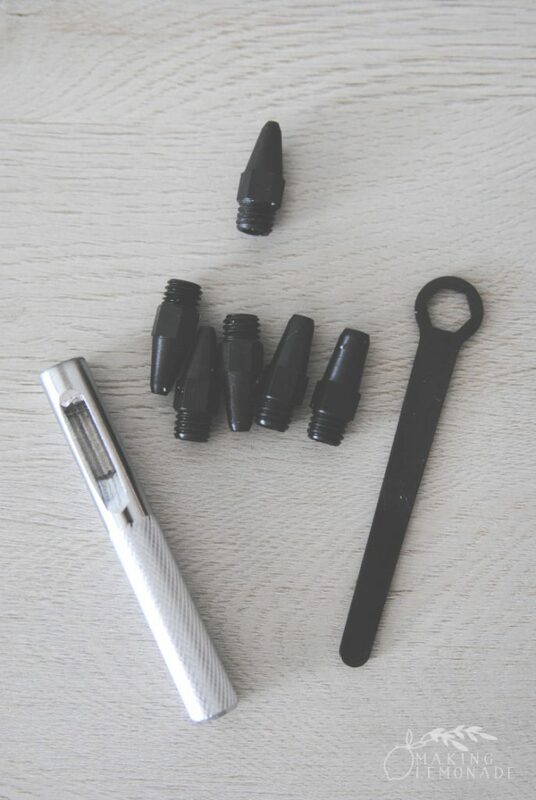 here’s the leather punch set I used, it worked perfectly! 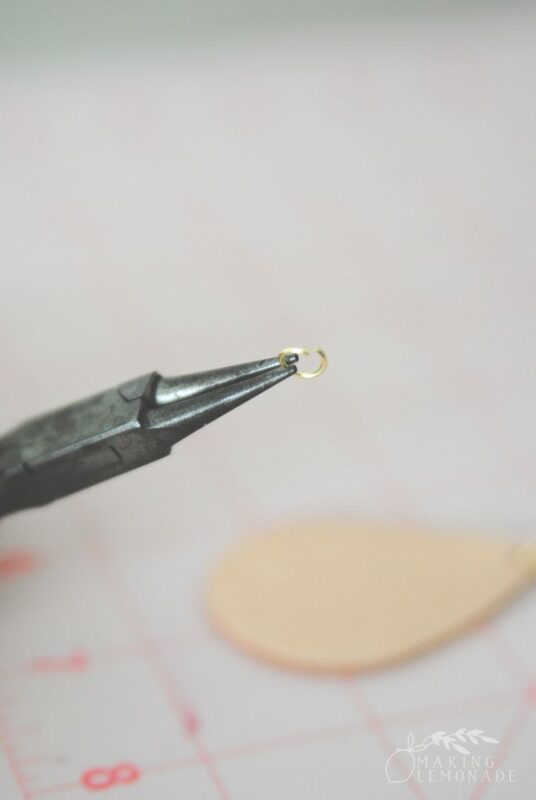 Step Two- Make the hole for your jump rings by marking the ideal spot at the top of the teardrop with a pen. 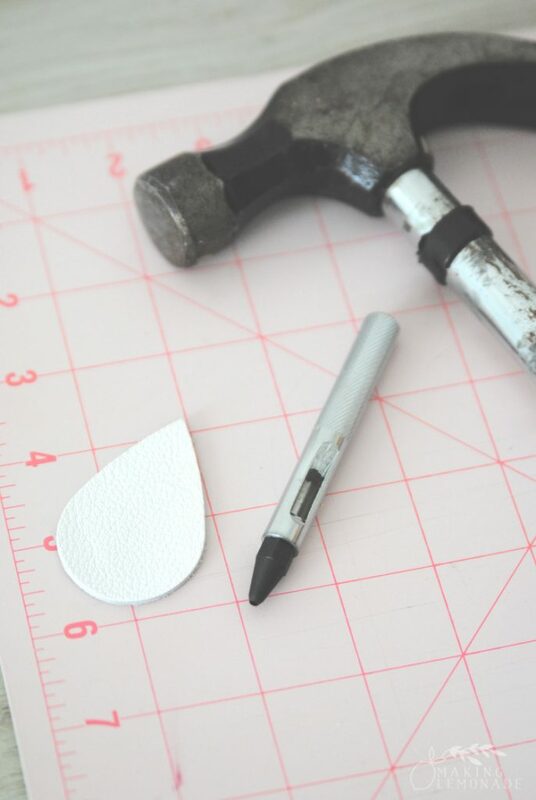 Then, place your leather piece on top of a protected surface such as a cutting board or craft mat. 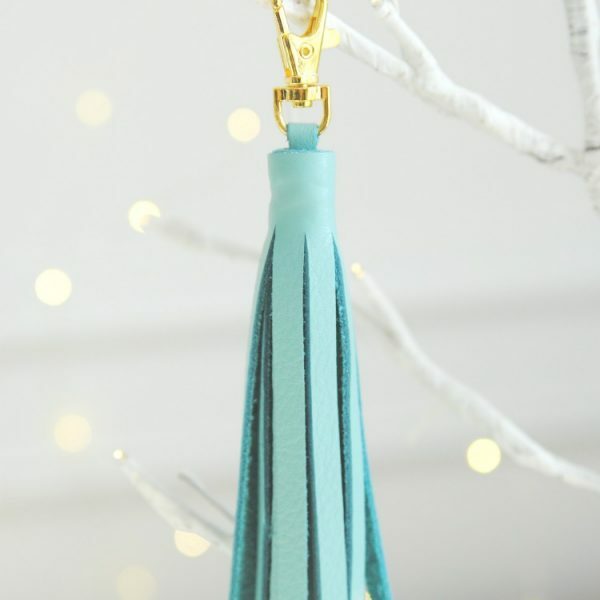 Place the leather punch over the mark on the earring piece and tap on the back of the punch with the hammer until it goes through the leather. Repeat with the other piece of leather. 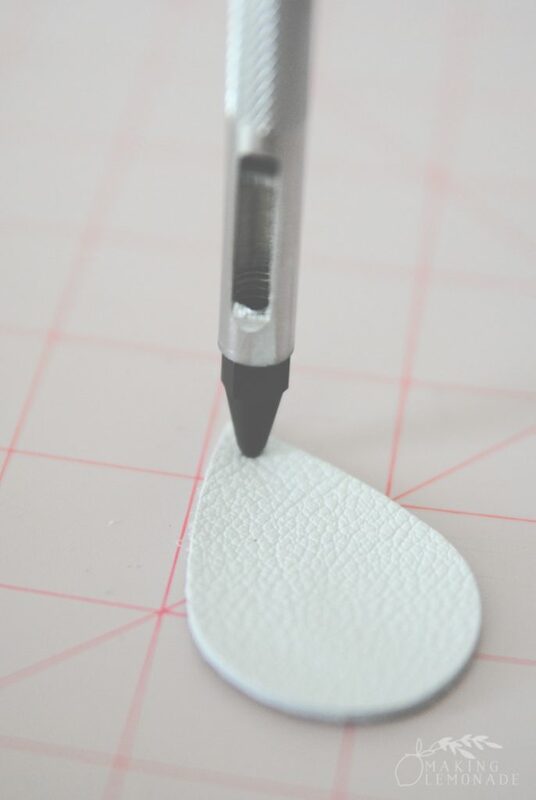 You can also do this with a thick sewing needle or thumbtack if you don’t have a leather punch. Step Three- Using your jewelry pliers, open the jump ring straight out, place through the leather hole, and also through the ring at the bottom of the earring hook. Close the ring completely. 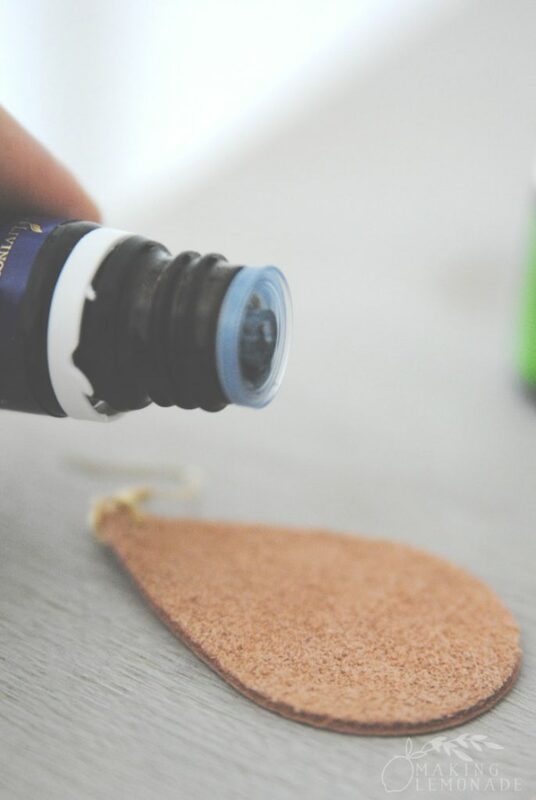 Step Four- If you’d like to take a scent on the go, add a drop of essential oil on the back where the leather is rough. 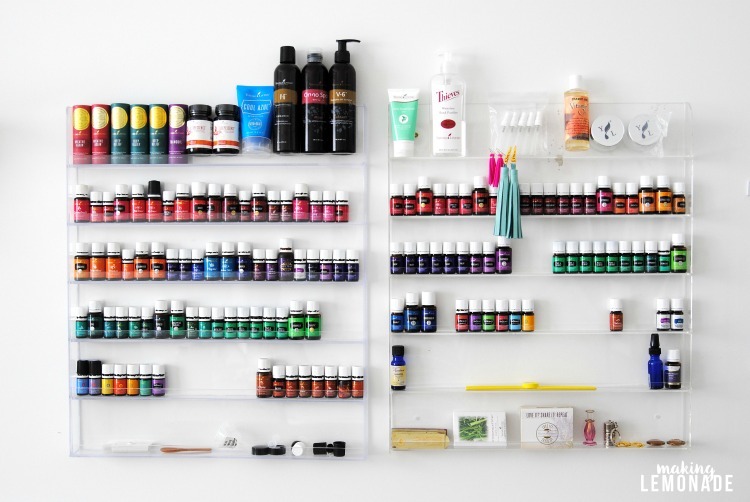 I love Valor for supporting feelings of confidence, Lavender for calming my nerves, and Manuka for a light, floral scent. DONE! 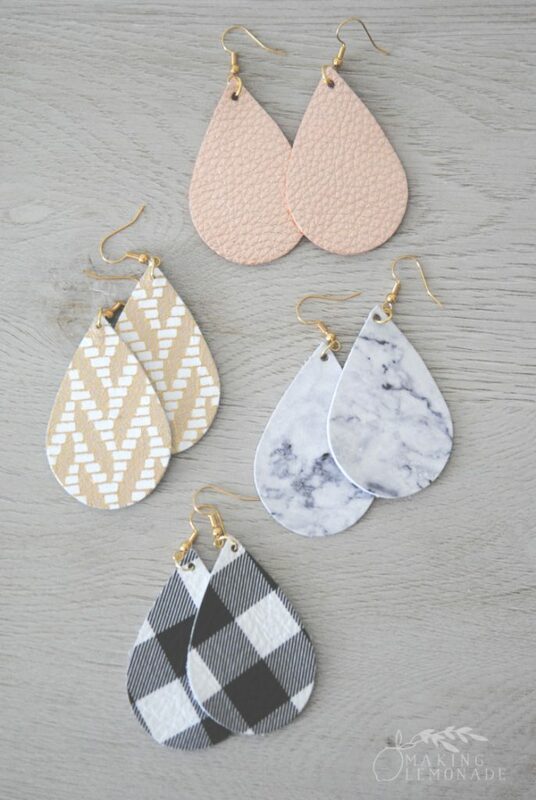 Now go rock your earrings! The only question is… which pair? 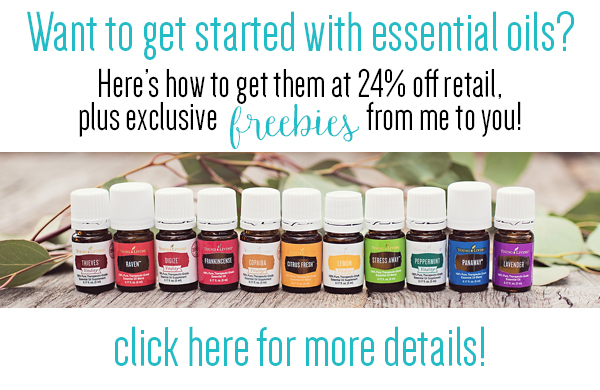 And which oil to use? The possibilities are endless! 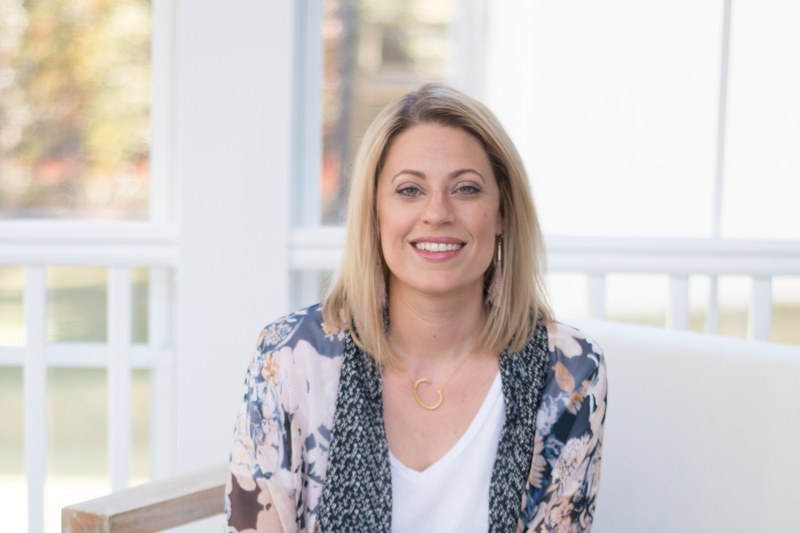 If you make the earrings, let me know by tagging me on Instagram! And if you love this tutorial, share it so your friends see it too!